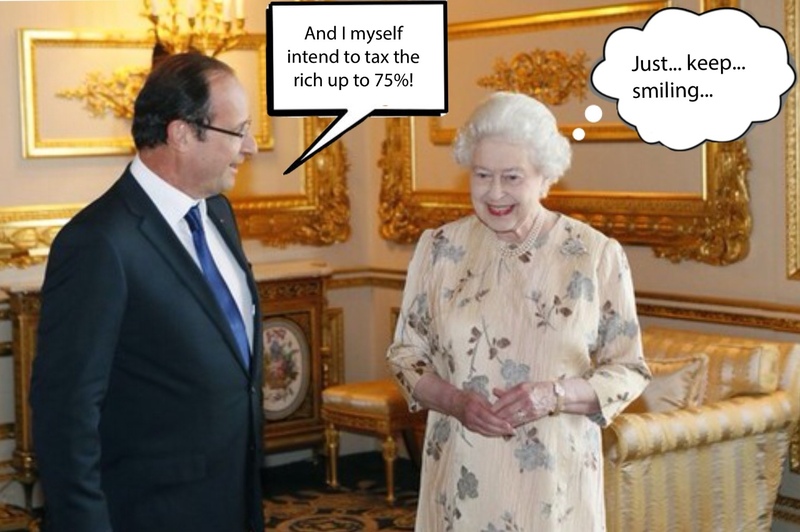 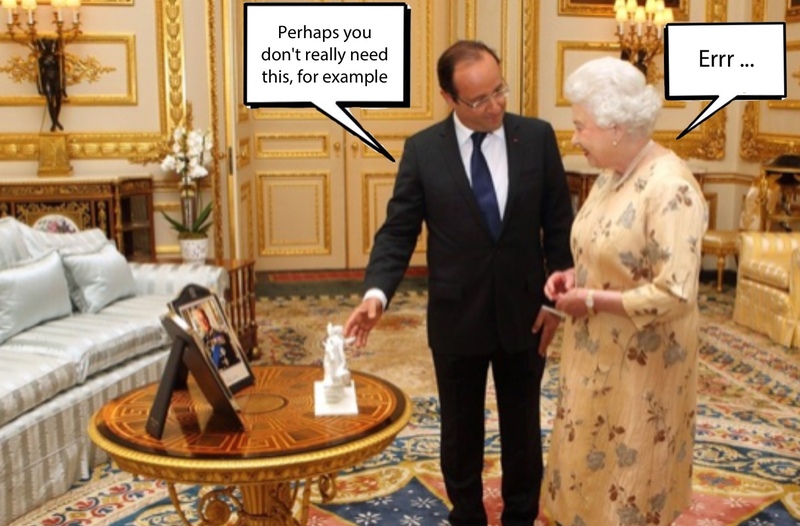 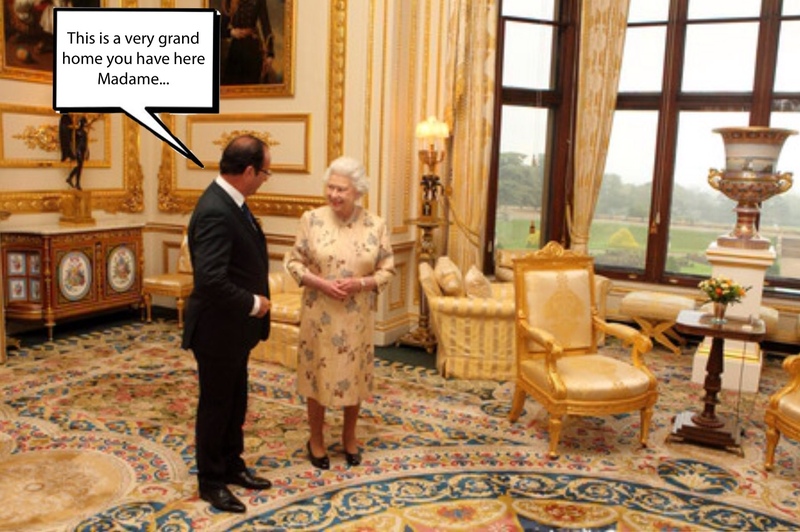 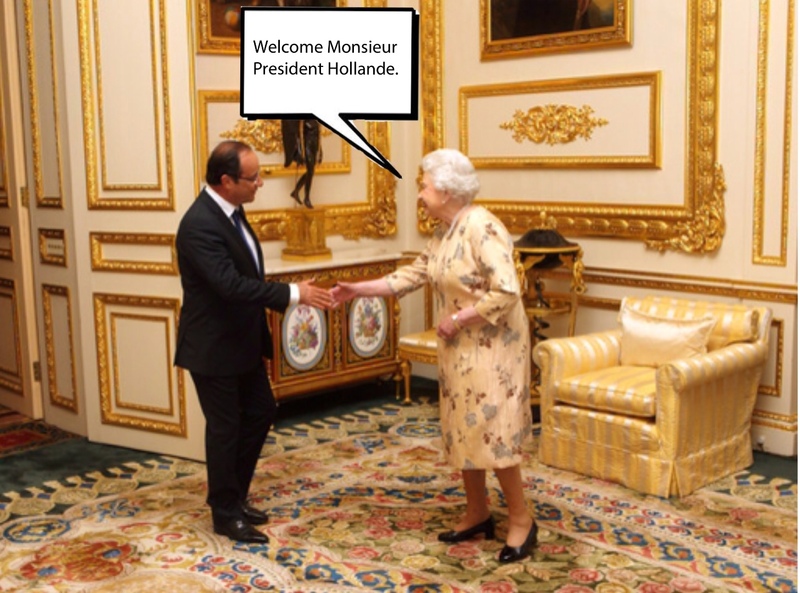 What did the French President say to the Queen of England? 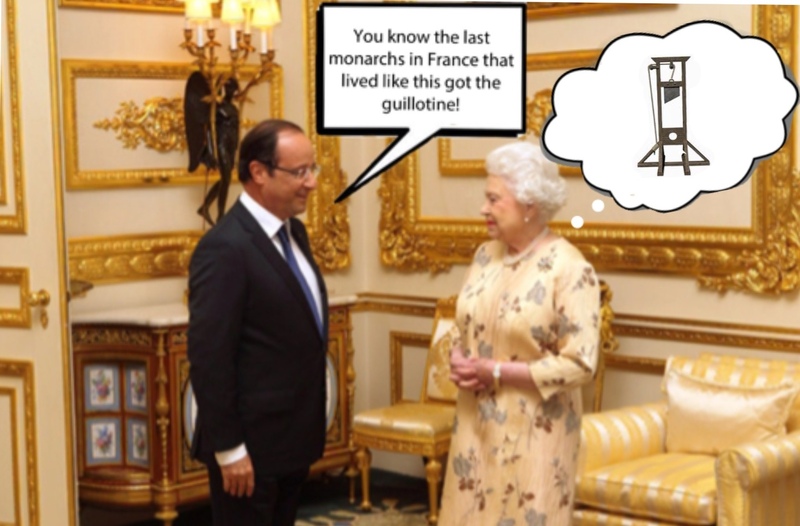 Arab and Frenchman have much to talk about. 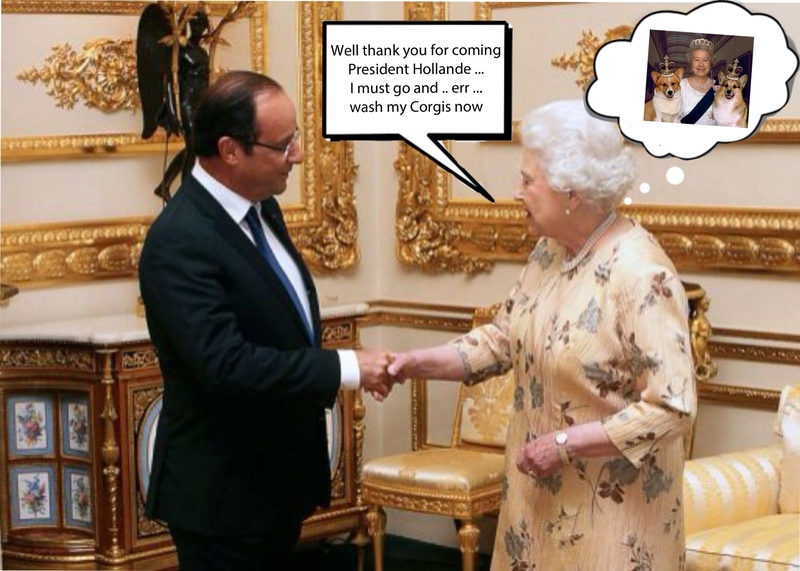 Daschund and Shark do Not.